Today is the twentieth anniversary of the day that two teen-agers, Eric Harris and Dylan Klebold, murdered twelve of there fellow students and one teacher in Columbine High School in Columbine, Colorado. The pair also injured 21 other people before their shooting spree came to an end. The pair also planted several bombs in and around the school. Some of the bombs were intended to kill their classmates and teachers, some were meant to divert emergency services so that they would have time to kill more people. Fortunately that part of the plan didn’t pan out, but the school shooting was enough of a shock that for years afterward the name of the town and school became a synonym for mass shootings and specifically shootings in schools. At the time, the pair were depicted as the victims of bullying who might of been driven to their horrific crimes by video games or music. The truth is that they were deeply enmeshed in Nazi and white supremacist thinking. They weren’t so much the victims of bullying as they were fairly ordinary middle class white straight boys who had come to see a world that didn’t treat them as superior to people who weren’t white, male, and straight, as a form of bullying. 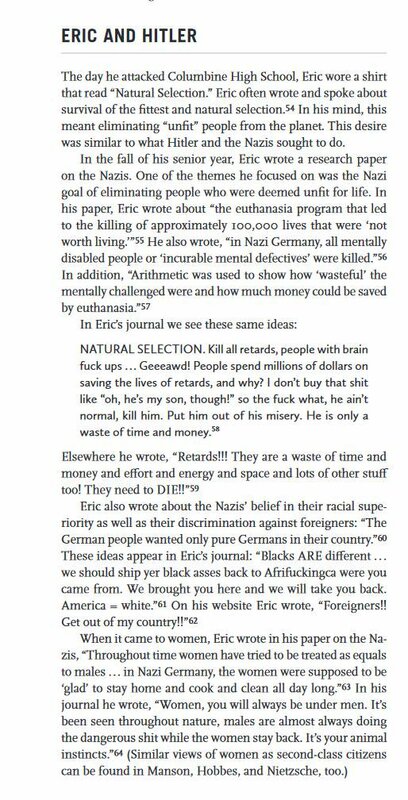 The day he attacked Columbine High School, Eric wore a shirt that read “Natural Selection.” Eric often wrote and spoke about survival of the fittest and natural selection. In his mind, this meant eliminating “unfit” people from the planet. This desire was similar to what Hitler and the Nazis sought to do. In the months leading up to their crime, they scribbled swastikas and SS symbols in their journals. They praised Nazis, calling the Nazi annihilation of various ethnic groups, disabled people, on so on, as a smart and efficient way to improve society. They committed their crime on the anniversary of Adolf Hitler’s birthday (and their journals indicated this was intentional), for goodness sake! They were not victims. They were murderers. They were not victims. They were domestic terrorists. They were nor sweet innocent boys who were driven to commit their crimes. They were entitled man-babies who thought someone that freedom was a zero-sum game; that equality for others somehow took something from them that they thought rightfully was theirs. They were precursors of the current alt-right adherents and apologists who have taken over the executive branch of government. And we didn’t recognize the warning for what it was. Just as we continue to treat individual angry white men who burn down churches and go on shooting sprees as trouble individuals, instead of recognizing the terroristic fascist movement that it is. The Columbine shooters were white supremacists. Their shooting was an attempt to enact a genocidal program similar to the Nazis. Don’t let anyone tell you different! 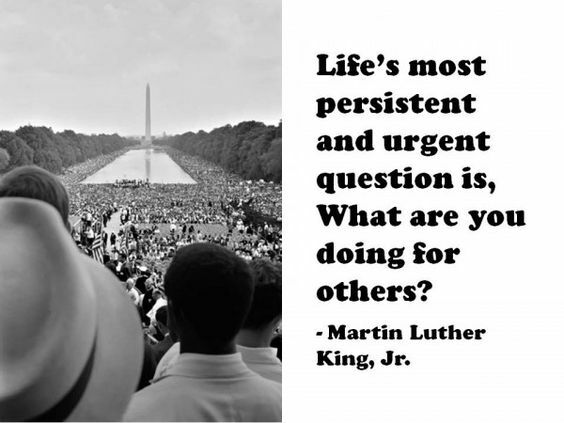 “Life’s most persistent and urgent question is, What are you doing for others?” —Martin Luther King, Jr.
Former Olympian John Carlos Raised a gloved fist for justice 50 years ago, but his act should inspire us today. I believe that it was one of my fourth grade teachers who first explained to me how the Founding Fathers designed our government. First she explained that seats in the House of Representatives were allotted proportionately to each state’s population. Then she explained why the Constitution gave every state two Senators, regardless of their population: “They were afraid that the big states would gang up on the little states.” And she pointed to Virgina on the map as an example of a big state, then Rhode Island as an example of a small state. For elementary students this choice evoked a very specific idea, because we were all familiar with the experience of a kid who was bigger bullying a smaller kid, as well as how gangs of bullies seemed to form on every school yard. There were problems with the teacher’s analogy, of course. The first is that Virginia was a “big state” for purposes of the actual Constitutional question, not because it was physically larger, per se, but because it had a much higher population. The second is that, while a state is a governmental entity that in theory represents the people inhabiting it’s territory, that entity doesn’t always represent the needs and wishes of all of its citizens equally. 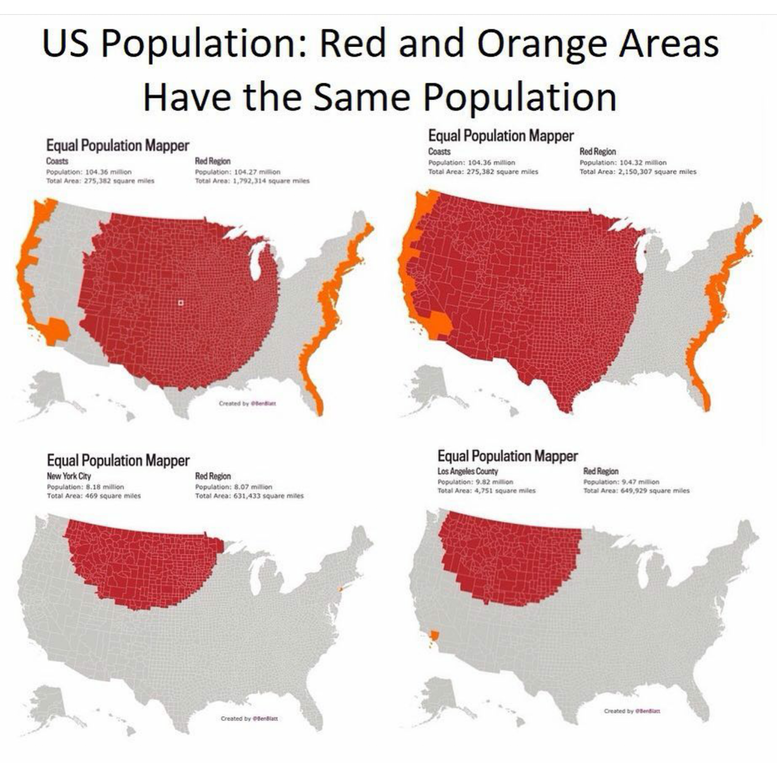 Now, at the time the Continental Congress was drafting the Constitution, state population densities were not as lopsided as they are now, so there happened to be a rough correlation between the physical size of most states and their populations, so it is easy to understand how the geographic size became conflated with size of population. 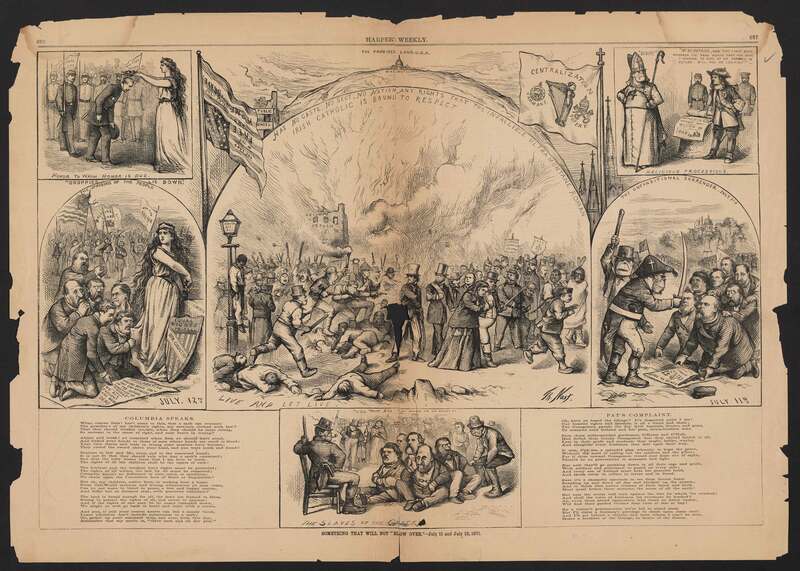 There was a fear among the states with lower populations that the higher population states would, if given power in the new government proportionate to population, overrule concerns raised by those states. That is one reason why the original Continental Congress had consisted of an equal number of delegates from each state, and why each state only got one vote (despite having multiple delegates). It is also why under the Articles of Confederation, the Congress (which consisted of only one house, and was the entirety of the Federal government for the first ten years of independence—there was no executive branch nor a judiciary) had also consisted of an equal number of delegates from each state, regardless of population. It wasn’t a fear of a few big hulking bullies, it was a fear of the tyranny of the majority. So, when the states all agreed in 1787 that the Articles of Confederation weren’t giving them an actual working government, they called a Continental Congress (separate from the federal Congress) to draft a solution. That process created a Congress of two houses, one had members (in theory) proportionate to the population of each state, the other gave equal representation to each state regardless of population. At the time, this seemed like a brilliant compromise. Another portion of the Constitution laid out the election of the President in a similar way: each state would get a number of votes equal to the total number of representatives and senators it had in the Congress. This gave high population states more votes than low population states, but also gave the low population states more votes than they would be entitled to due to population alone. I mention above that the representation in the lower house is only proportionate in theory, and here’s why: every state, regardless of population, gets at least one representative. 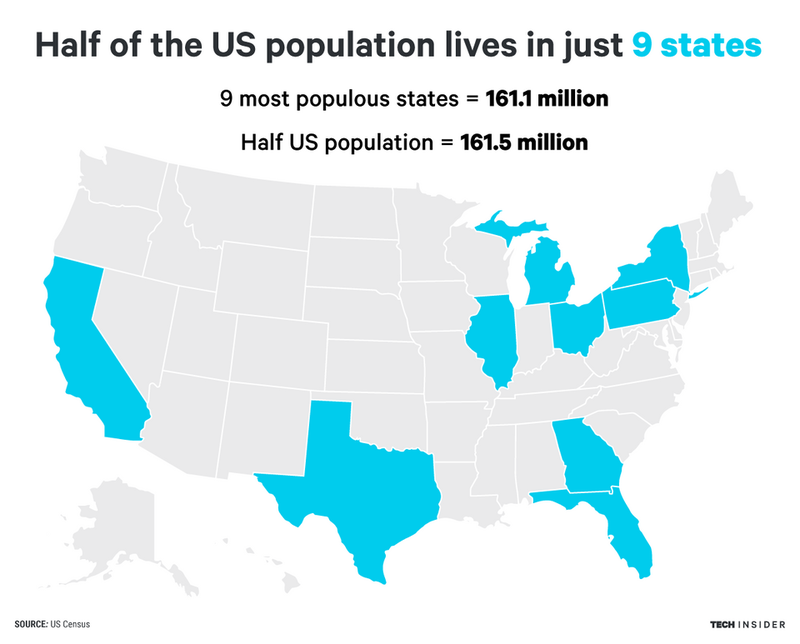 There are currently three states whose populations are fewer than the average population of a congressional district in more populous states. And, because the size of the lower house hasn’t been increased in 90 years, these disparities get weird even when comparing only states that have more than two Representatives in the House: some districts are nearly twice the population of others. Because the Electoral College is skewed by both the two-senators-no-matter-population rule and the mathematical disparities of the apportionment of the House, that means that voters in the less densely populated states have, for all intents and purposes, four times as much say in selecting the President as voters in some of the more densely populated states. Because of this disparity, half the population of the country only accounts for 18% of the votes in the Senate. That means that the other half get 82% of the votes. When maps like the second one here are shared by conservatives, the question that gets asked, “Do you really want only this much of the country to elect our Presidents?” This plays into the same misconception that my teacher gave about big states and little states: Even though it says right there in the text by the map that these nine states comprise a full half of the population, emotionally you process the size of the other states as representing a majority, when it doesn’t. The fact that 82 of the 100 members in the Senate represent only half the population of the country, is also one reason why we frequently have Congressional gridlock. And it is certainly playing out in the current government shutdown. Gerrymandering of district for electing Representatives also contributes to these problems. 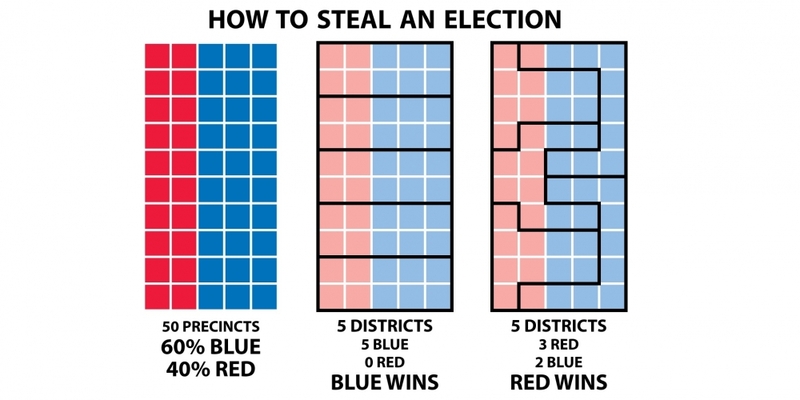 And gerrymandering can be very powerful. My favorite example is to just look at what happened in my state, Washington, during the 1994 midterm elections. At the time, Washington had nine Representatives in Congress. In that election, just over 60% of the voters of Washington state voted to have a Democrat represent them in Congress. Knowing that 60% of the voters chose a Democrat, you would expect that out of 9 seats, at least 5 of them would be filled by Democrats, right? That isn’t what happened. Instead, only 3 seats went to Democrats, and 6 went to Republicans. That was because of gerrymandering. When I’ve written about these issues before, some folks have pointed out that fixing it would require amending the Constitution—which requires supermajority votes in both houses of Congress and then a supermajority of states have to ratify. Plus, fixing the Senate is a particularly difficult issue. And no one likes the solution I suggested (half-jokingly), which is a Constitutional amendment that requires any state whose population isn’t large enough to justify three Representatives must cease to be a state and merge with a neighboring state. But there are things that can be done to alleviate the problem which don’t require amending the Constitution. The first is to simply increase the number of Representatives in the House so that the district disparities are alleviated. There have been a number of bills proposed (and some with bipartisan sponsors) toward this end. One popular solution is called the “Wyoming Rule.” Not because it was proposed by Wyoming, but because Wyoming is the lowest population state. The Wyoming Rule would set up a system where each time when Congress does reapportionment after each Census, part of the process is to increase the total number of Representatives so that the average size of a Congressional District equals the population of the least populous state. Many nations of parliaments/assemblies/what-have-you that are much larger than our House of Representatives and they manage to conduct business just fine. Increasing the number of Representatives alleviates at least two of the problems: it decreases the odds that a Presidential candidate who lost the popular vote will win the electoral college, and it makes gerrymandering much more difficult. Another couple of things that could help: Statehood for the District of Columbia and Puerto Rico. D.C. has a population larger than two of the states of the union, and they have no vote in either house of Congress. D.C. statehood has been opposed by National Republicans for several years because the demographics of the district make it likely that it was most often elect Democrats to the Senate. Puerto Rico has a population that exceeds the three least populous states added together! In fact, it has a higher population that 21 of the states. Again, National Republicans have opposed statehood for the territory because it is assumed it would likely add two more reliably Democratic seats to the Senate. And that is precisely why statehood for each would alleviate some of the problems of partisan imbalance in the Senate. Then, of course, there is the movement to change the way the states appoint their electors: National Popular Vote Interstate Compact. In the U.S. it’s Thanksgiving, a day which most of us were taught in school was to commemorate a peaceful feast between the the Pilgrims and their neighboring Native Americans. Of course, we are also taught in school the equally false notion that the pilgrims came to the America from England looking for religious freedom, when in fact what they came to do was establish a theocracy—they fled England because the folks back home wouldn’t let them persecute neighbors who worshipped very slightly differently than they did. So while the Native Americans whose land the Pilgrims were squatting on did occasionally meet and break bread with the colonists—and have to teach them how to farm since most didn’t know how and so forth—the traditional Thanksgiving story is a myth. 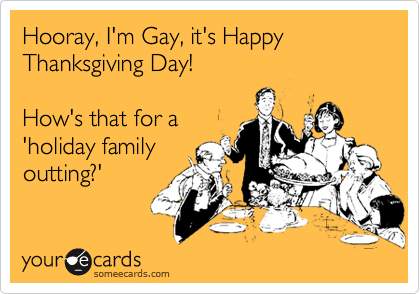 Being raised in evangelical fundamentalist churches, I was also taught that it was a religious holiday (after all, who would we be saying “thanks” to, right? ), though there isn’t really anything very holy about what the European colonists did to either the Native Americans nor the environment we found here. Anyway as Anya observed in that one episode of Buffy the Vampire Slayer: “To commemorate a past event you kill and eat an animal. A ritual sacrifice… with pie.” And I have to admit that the past events I am commemorating are the holidays spent with extended family back when all my grandparents and most of the great-grandparents were still alive. Which is why one of the dishes I’m cooking and serving today in sweet potatoes with heavy cream, molasses, and pepper… as close to how Great-grandma used to make it as I can get. 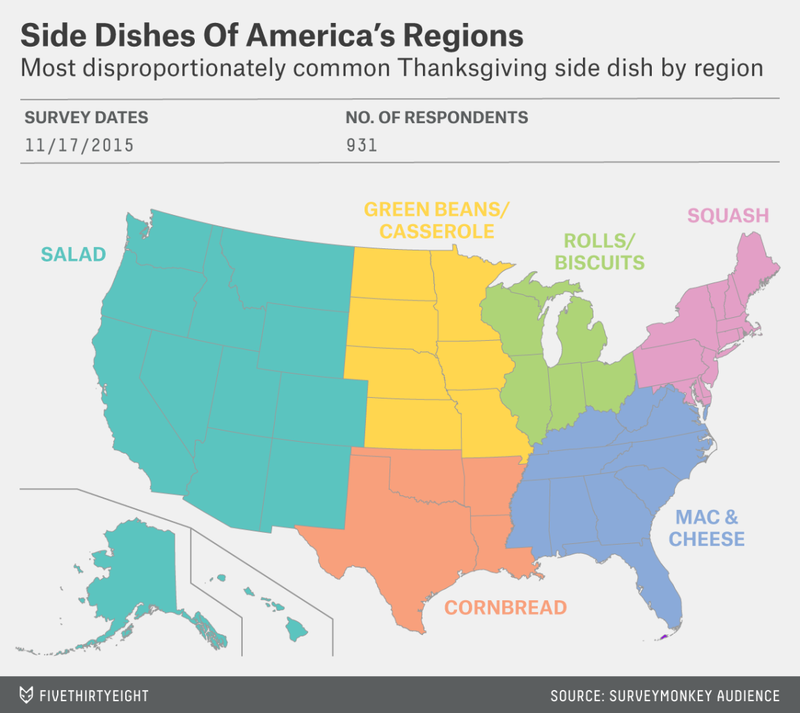 Here’s What Your Part Of America Eats On Thanksgiving. This Is How Long Thanksgiving Leftovers Actually Last . The Ultimate Thanksgiving Dinner Menu . It wasn’t just an episode of a sitcom, this community actually through turkeys out of planes at their annual festival: Tossing a Bird That Does Not Fly Out of a Plane: A Thanksgiving story about the limits of human empathy. Why First Nations People Regard America’s Thanksgiving Day as a National Day of Mourning. And let me remind you: don’t jump the gun on Christams! 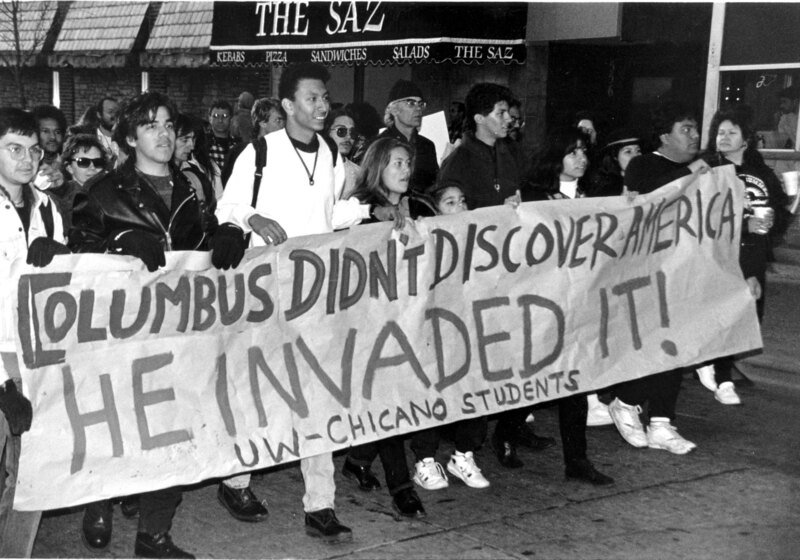 I’ve written a couple times before why I support renaming Columbus Day. Yes, I’m a pasty-white-skinned blue-eyed guy whose ancestors came from places like Ireland, England, and France, but I recognize that I only got to be born here because a lot of horrible things were done to the native peoples, including driving them off the land. And don’t get me started on how the European invaders just had better technology and the land was underused. Get yourself some history about the pre-colonial Piedmont Prairie and Forests, which were maintained by multiple native tribes, who did controlled burns and crop rotation in some portions, carefully leaving other protions alone, so a huge number of species of plants and animals (including a species of woodland bison) could thrive there. The European colonists made land sharing deals with native tribes… and then decided to ignore their own deals and through encroachment, clear cutting, dam-building, and the occasional outright slaughter drove the indigenous people away. And also drove a bunch of species into extinction. And if you’re the sort of person who uses “illegals” as a noun and yell at anyone with dark skin, or a non-European name, or who just disagrees with you politically to “go back where you came from!” I have to say, “You first.” Until then, shut up. Other people have written a bit more about the historical reasons we rename the day and why Columbus isn’t a hero. And since some of them are natives, you should read what they have to say on the topic. This was a John McCain campaign ad, approved by him, run by his campaign. Many times. “Leading the fight to stop Obamacare.” Do not call him the savior of the Affordable Care Act. Lots of people repeat the very bad translation of an ancient proverb, thinking that it is rude or crass to say anything in the slightest bit negative about someone who has died. But that isn’t what the proverb actually meant in the original language. It didn’t say never say bad things about the dead, what it actually said was, “Of the dead, speak nothing but truth.” Don’t tell lies about the dead, but there is nothing wrong with saying truthful things that are less than flattering. 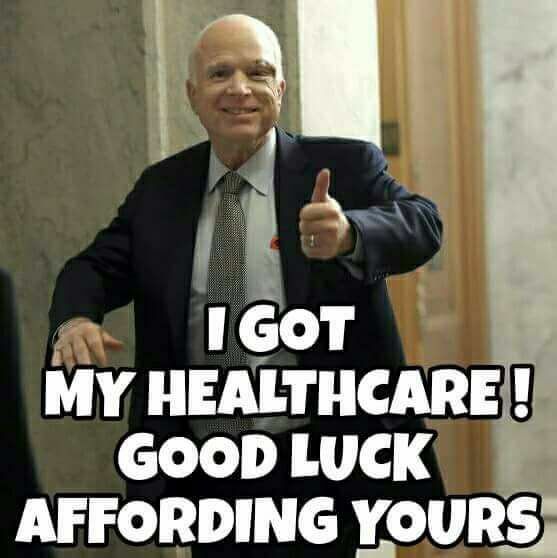 So, I am not here to say false things about John McCain, I am here to speak truth, a truth that absolutely contradicts most of the stuff people are trying to say about him. First of all, he was not a maverick. He was not a loose cannon who stood up to President Trump. He said some things that condemned some of Trump’s worst lies and distortions and most hateful statements, and then he turned around and in every case except two, voted in favor of the evil, hateful laws that Trump wanted and the corrupt unqualified people Trump nominated. And this is something that McCain did for his entire political career. At certain strategic moments he would verbally disagree with some of the most extreme statements of his fellow Republicans, but then nine times out of ten he voted in favor of the very policies that people think he opposed. As an example of this theme, let’s look at the Affordable Care Act, often called “ObamaCare” (though a more accurate name would be RomenyCare, because it was virtually identical to the health care system that Mitt Romney signed into law when he was governor of Massachusetts). Many people like to focus on McCain’s dramatic vote against the attempted repeal after Trump took office. First, this ignores the more than 50 times that McCain voted to repeal the law during the six years prior to Cadet Bonespur occupying the White House. McCain opposed it when it was initially proposed. He voted to repeal it more than 50 times. He bragged about voting to repeal it. He mentioned his opposition to it in numerous re-election campaign ads. He fundraised for both his re-election campaign and multiple Political Action Committees on his pledge to repeal it. 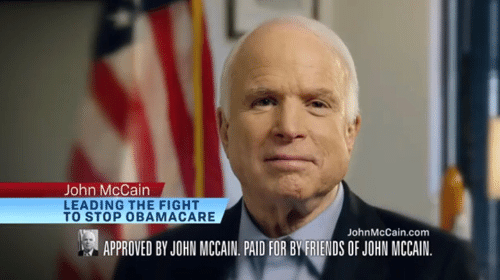 For a bit more than six years McCain was opposed to Obamacare. There are people who try to spin his decision to switch sides and stop the repeal of Obamacare are the result of newfound compassion due to his own health care crisis. First, is statement when he cast the vote doesn’t support that interpretation. He said he was opposed to repealing it without going through proper hearings about the impact of the repeal. And think about what was going on. His own constituents (and thousands of other people outside Arizona) were calling his office and begging him to spare their lives. Voters were begging for the health care coverage of their loves ones. They were begging. And they had been for some time. Every time the Republicans had brought up repeal before, the devastating cost, including the tens of thousands of people who would die needlessly because of the repeal in the first few years was explained. 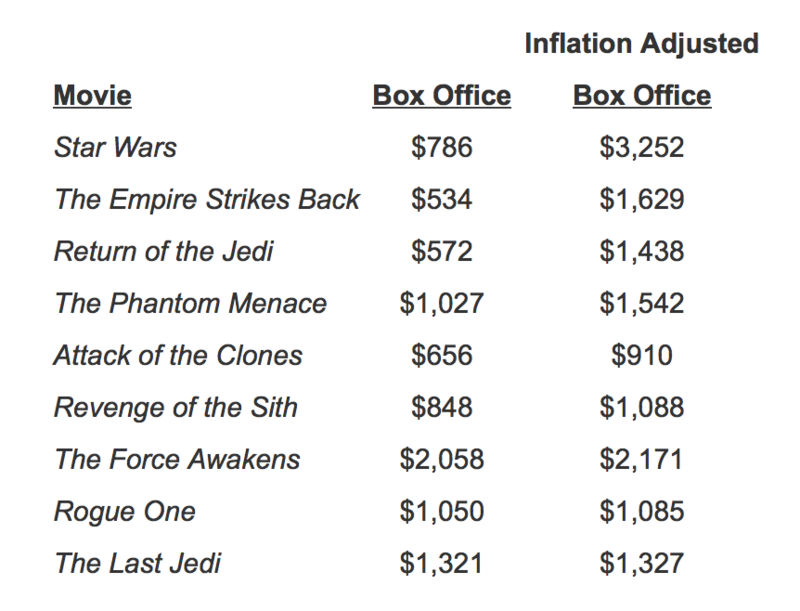 They had the facts and figures. They knew what it meant. And John drew it out dramatically until the last moment, swooping in with maximum press attention to save the day. And he expected to be treated like a hero for doing not pulling the trigger. The primary way that a senator influences policy is with their vote. And if you look at John McCain’s voting record, it does not paint a picture of a hero. He opposed gay rights at every opportunity. He voted against adding sexual orientation to the list of protected classes for anti-discrimination laws and hate crimes. He voted against the federal government recognizing civil unions or marriage of queer people if states enacted it. He voted against allowing queer people to service opening in the military. None of those votes makes him a maverick among Republicans. And it shows a clear bias against my rights under the law. Another way a senator can influence the policy is decided which party to caucus with. No matter what party the senator belongs to or was elected under, they can choose to caucus with either party. Doing so changes who makes decisions about what is voted on and when. If John McCain had truly been opposed to Trump’s policies, he could had caucused with the democrats. It would only have taken three Republican senators doing that to stop most of Trump’s agenda in its tracks. That would have been the actions of an independent-minded senator putting loyalty to the country ahead of party. He didn’t do that. Despite the fact that many constituents were writing and calling his office and begging him to do so. John McCain served his country for most of his adult life. He served in the Navy as a pilot during the Vietnam War until he was shot down and capture. He spent a long time in a prisoner of war camp and was tortured. I don’t dispute his service or his patriotism displayed at that time. I’m not one of the crackpots who try to claim he was a war criminal or traitor because of some of his actions to being tortured. While he had been a prisoner of war, his wife had been in a horrific car accident. She was required 26 surgeries over a six month period to recover. Once she was able to leave the hospital, she needed assistance to walk, but she resumed caring for their three children. Six years after returning from Vietnam, McCain started an affair with a much younger (and wealthy) woman. He divorced his wife, moved to Arizona, married the younger woman, and then started campaigning for Congress. It has always amazed me how the party that embraced the Moral Majority and calls itself the Family Values party embraces men who cheat on their wives, leave those wives for the younger women, and insist that the men are honorable and upstanding men. Yeah, life is complicated and people are imperfect. I’m not saying that he was a monster. But he wasn’t a hero in his political life. He voted for and enabled racist, sexist, homophobic, and transphobic policies. He enabled a corrupt and probably treasonous administration to push this country a long way toward being a fascist autocracy. And he wasn’t a hero in his personal life. He was a man. Not a great man, merely a man. 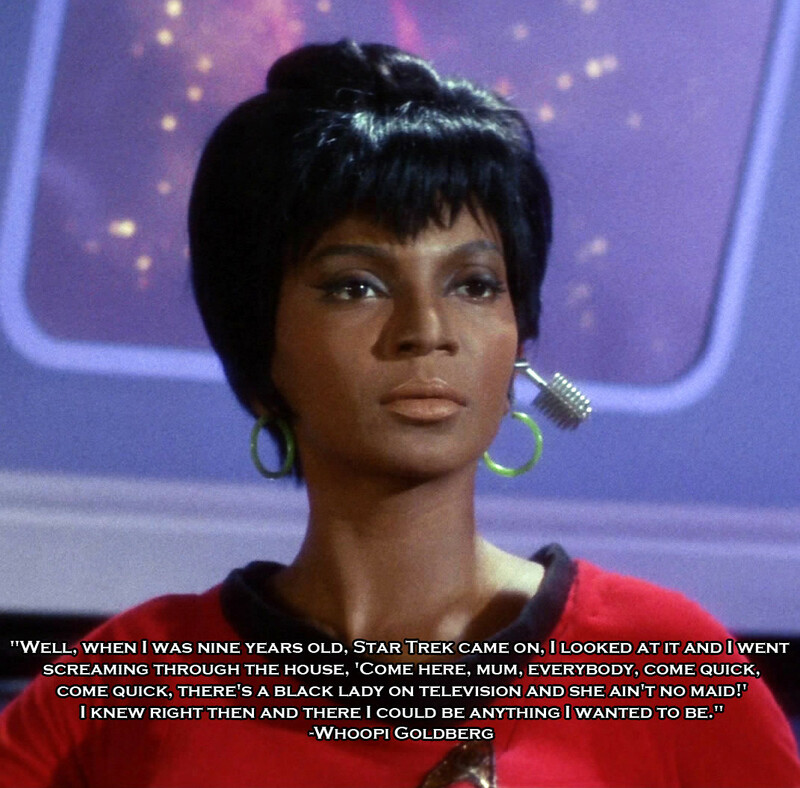 I need to do a bit of a follow up to my previous post about the issues at Worldcon. I didn’t touch on everything that happened, and since the issue blew up, Mary Robinette Kowal, whose tweet from years ago on a related subject I quoted in that post, has agreed to help redo the programming. Kowal has been running the programming tracks at the annual Nebula conferences for a while, and she had posted a nice summary of their process for trying to put together a program that appeals to many parts of the community. So many of us are provisionally hopeful that the situation will be a bit better at the actual convention than they appeared just days ago. And she’s likely on to something. A lot of this does sound like the people in programming are speaking from their past experience running their local convention, where they believe they know their audience and what those attendees expect. But even if that is the case, I still suspect that their local crowd includes a lot more queers, people of color, and other folks who are interested in topics that their local con doesn’t recognize in programming—because as I said, we’re everywhere, and we’re all used to being excluded and dismissed; so much so that when we raise an issue and are shut down, we often just hold our tongues thereafter. On the issue of the one pro whose submitted bio was edited to change all of eir pronouns to “he” and “him”, and the insistence for a few days that this was a bio taken from the web (when no one can find such a bio and they can’t provide a link), that gets into the conscious versus unconscious bias. Either the person who copied the bio was simple too ill-informed about non binary people and nontraditional pronouns, and simply assumed it was some kind of extremely consistent typo (which I think is a stretch), or they’re one of those people who balk at pronouns to the point of refusing to use any they don’t agree with and decided to change the bio and then claim it was a mistake if they were called on it. I don’t know if the same staffer is the one who decided not to use another pro’s usual publication bio and photograph, and instead write a different bio using information that usually was not released publicly and use a photo taken from the pro’s private Facebook. In any case, it is difficult to construct an “honest mistake” excuse for that one. And if it is the same staffer, I think that is more than adequate proof that the changed pronouns on the other bio was an intentional aggression. I also note that a few days ago Mike Glyer posted a link to a letter from decades back from E.E. “Doc” Smith (the author of the Lensmen books, among others) when the 1962 WorldCon asked for all the ladies attending the award ceremony to wear long formal gowns. Smith commented that his wife had not owned formal wear since entering retirement and thought it was unreasonable to expect people to go to such an expense. Which is a nice segue to this: until the 34th WorldCon (MidAmericaCon I, 1976 in Kansas City, Missouri) the Hugo Awards were given out at the end of the convention banquet. The banquet consisted of eating (obviously) while the guests of honor gave speeches. Fans who couldn’t afford the extra expense of the banquet were allowed in (usually in a separate area such as a balcony) for the awards portion. The awards ceremony was separated from the banquet in 1976 for a couple of reasons, but one was to make it easier for everyone who wanted to attend to do so. The conventions had gotten so large that the fraction who wanted to see the award ceremony was too much for the banquet halls of typical convention hotels to accommodate, and there had always been the problem of people who couldn’t afford the banquet ticket. I wanted to close with that because I have seen a number of people arguing that the people who are feeling unwelcome because of this con’s actions are making unreasonable demands to change traditions of the conventions. 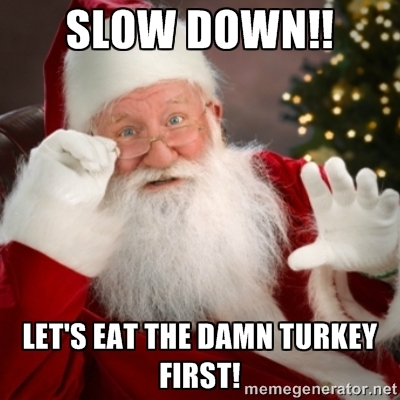 The traditions change over time for many reasons. It isn’t about change for the sake of change, it is change of the sake of practicality and realism. 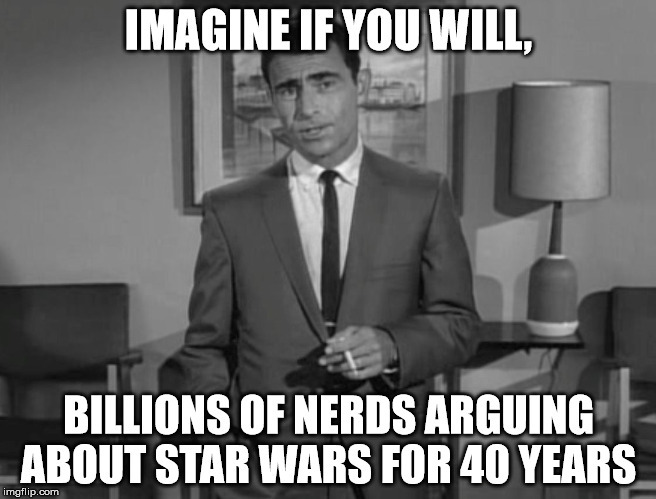 People have, in the past, believed that science fiction and fantasy was only created by straight white guys, and was only loved by other straight white guys. That has never been true, but the illusion was maintained through a variety of societal forces and some willful ignorance. It has become increasingly difficult to maintain that willful ignorance, and besides, ignorance is never a good look on anyone. 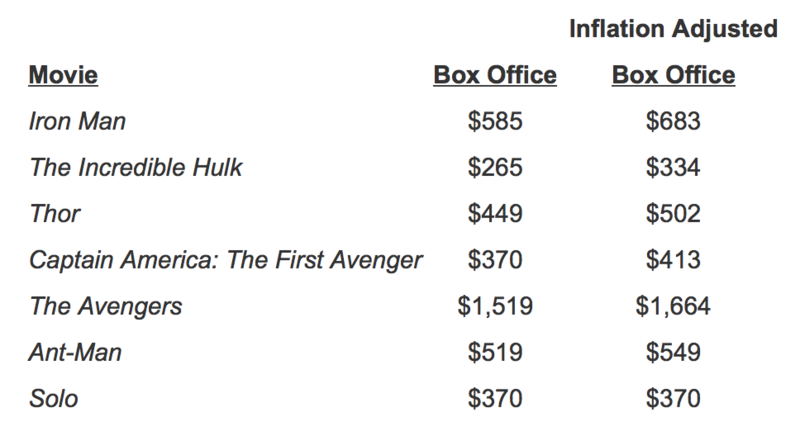 It’s not about whether fandom is diverse, it is about to what lengths some people are willing to go to ignore, silence, or push out that diversity.